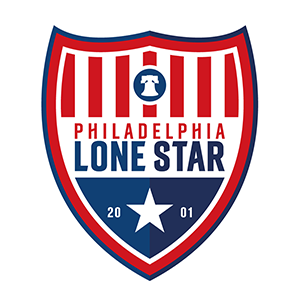 Player Sponsorship | Philadelphia Lone Star F.C. Sponsoring a player offers a really cost effective way of advertising through the match-day program and the club’s official website. Your name or your company’s name will appear alongside your chosen player in our match-day program and be on the player’s profile page on the club’s official website along with the company’s URL. At the end of the season, you will receive the player’s signed shirt. Priced at $300 for the season. We appreciate your generosity and continued support of our Stars and by serving as a Player Sponsor, you will play an important role in the success of the team this upcoming season! If you have any questions, please call 610-809-5985 or send an email to [email protected].